Christmas is the joyous season ever celebrated in the Philippines. Because almost of the Filipinos are Christians and Catholics, this is one of the most significant and awaited time to be caroused. If in other countries, Christmas is just a one-day celebration, here, it is being celebrated as early as September 1. 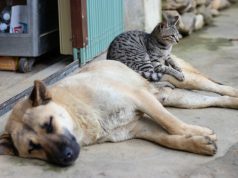 It is when the countdown to Christmas day starts, people begin to decorate their homes with Christmas trees, garlands and blinking lights, and children practice caroling for the month of December. But the important thing to be celebrated in Christmas is the reunion of a family that shares warm smiles and hugs and gifts for each other. So, Christmas is definitely the time of love, hope and unity for the Filipinos. 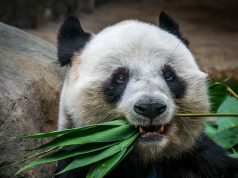 When you’re celebrating Christmas day with your special loved ones, have you ever ponder where is that special place perfect for family outings? Here in Surigao City, Christmas is in the air. It’s not just the chilly wind that makes you shiver but it’s also the lights that amaze your eyes. 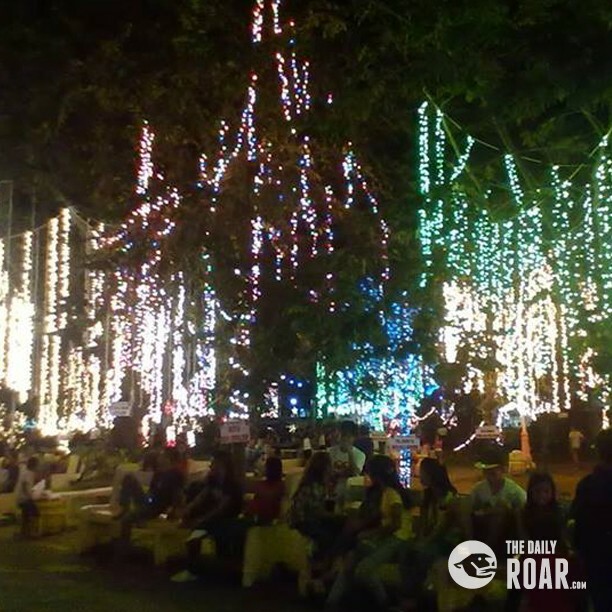 Because in the center of the city, the Luneta Park, it was studded with lights and sceneries! 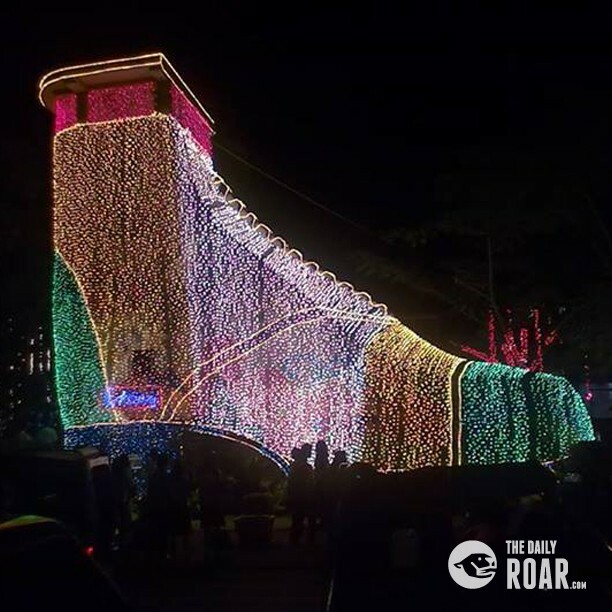 First, the main attraction here in Luneta Park is the lighted “Shoe”. This Shoe is a remembrance to the former First Lady Imelda Marcos for her wide collection of shoes (about 7500 pairs of shoe). This Shoe produces a siren sound during 12 o’clock in the noon, 5 o’clock in the afternoon and in 10 o’clock in the evening that can be heard throughout the city. This also sounds during calamities to alert the people. 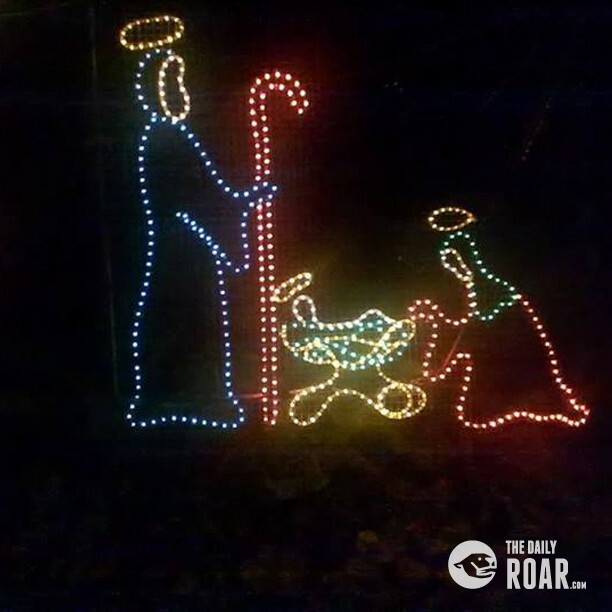 This blinking nativity scene is the reflection of what is the essence of celebrating Christmas. At this part, the scene looks magical because of these lights hanged are like fireflies at static. 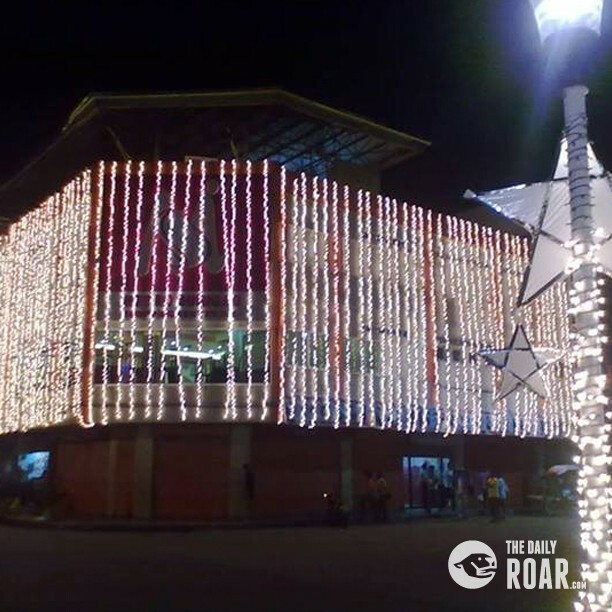 Metro Surigao Shopping Center is so bright because of the lights attached to its façade. 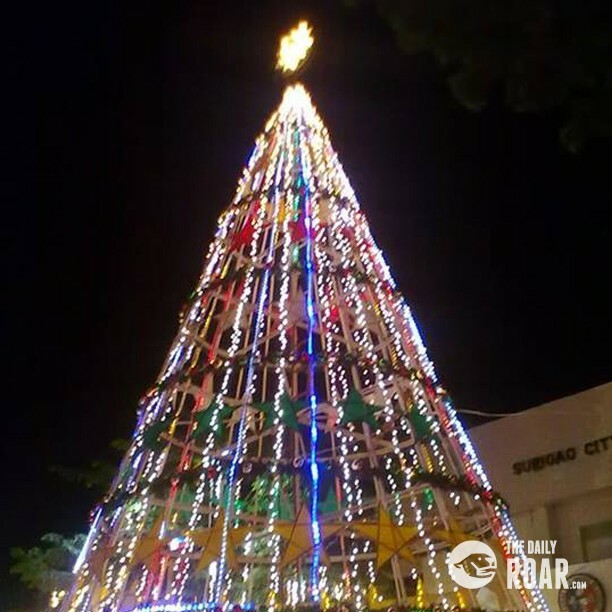 The Christmas tree (approximately 30 feet) of Surigao City, Philippines. The whole view here is so magical and it’s like you’re part of a fantasy. But in this time of love, hope and unity, we should not forget the real essence of Christmas –it is the birth of Jesus Christ, our Lord, the one who redeemed us all back to the glorious hands of God. Merry Christmas to all and let us hope for a good year forward. God Bless!